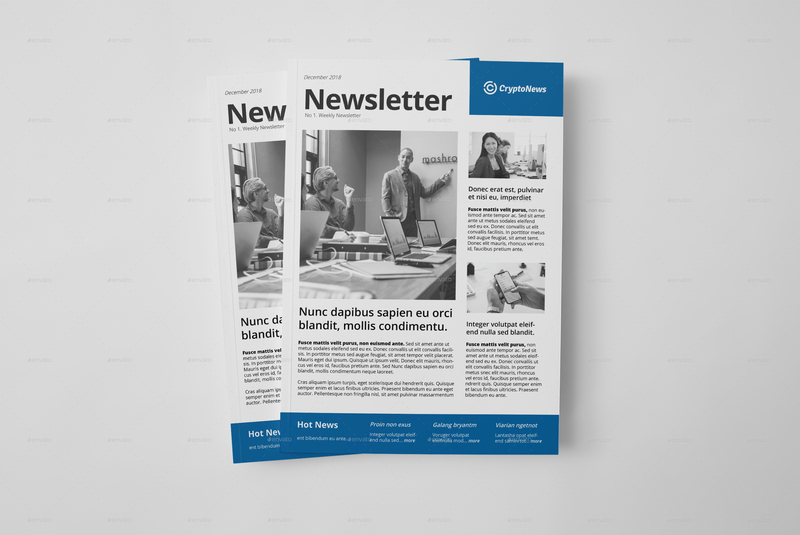 CryptoNews Multipurpose Newsletter Template for Adobe InDesign. 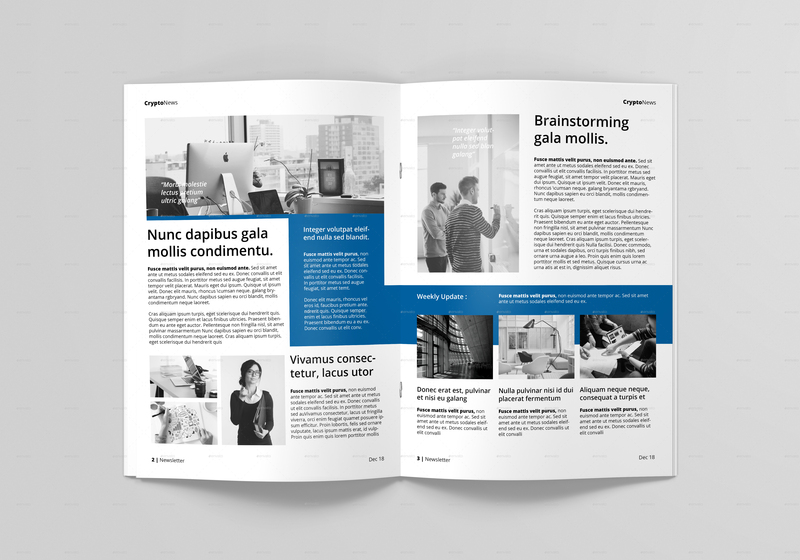 Perfect for your business and for publication purpose. Can be used as a Multipurpose Newsletter. Build in A4 and US Letter format, Easy to use. Compatible with Adobe CS4 or latest version. Image in the preview above for preview purpose only, not included inside download package.